 FM Approvals has been made aware of a counterfeit fire pump, with a Corcoran Piping Systems nameplate bearing the FM Approvals Mark and ratings that were not FM Approved. Mr. Gary Pai 1-734-243-3888 or e-mail at garypai@aadi.com. 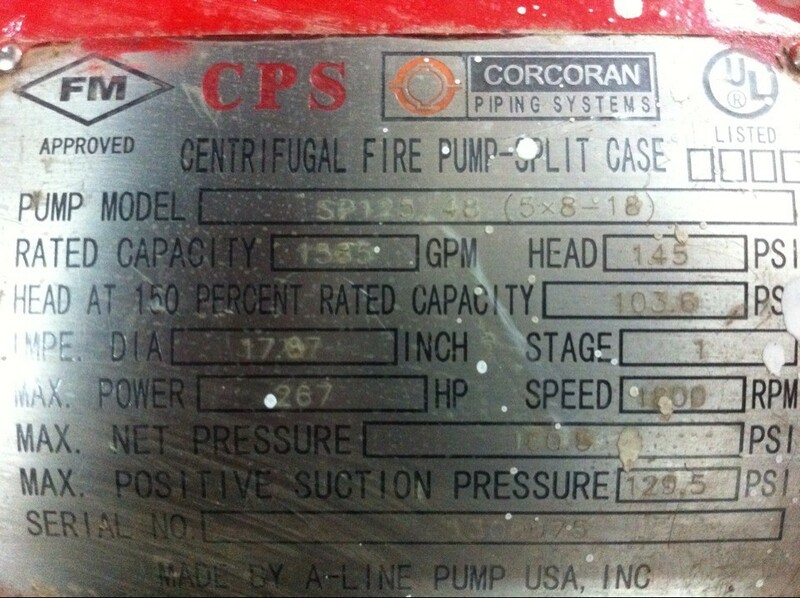 SP125/48 horizontal split case (HSC) fire pump. Model SP125/48 - Rated Capacity 1585 gpm, Rated Speed - 1800 rpm. This model has not been FM Approved at the ratings shown on the nameplate. As the pump is not approved at these ratings, it may not provide an adequate water supply and could prevent a sprinkler system from operating as expected. Photographs of the suspect counterfeit nameplates are shown below. 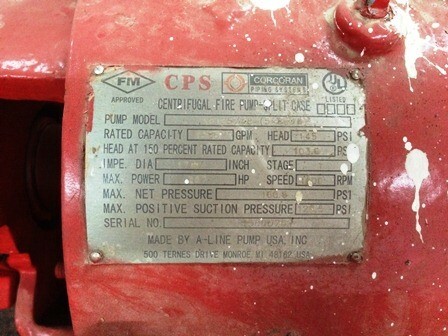 The Corcoran Piping Systems Model SP125/48 pump is FM Approved at rated flows of 1000/1250 gpm at 1760 rpm, not 1585gpm at 1800 rpm as indicated There is a second nameplate on the pump shown below with Chinese markings stating the manufacturer is a company in Shanghai called 瑞邦. 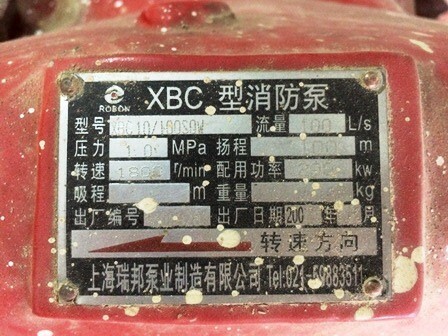 FM Approvals does not recognize these markings and they are suspected to be counterfeit. Further technical information regarding the CPS Model SP125/48 HSC pump please contact Mr. Gary Pai 1-734-243-3888 or e-mail at garypai@aadi.com.